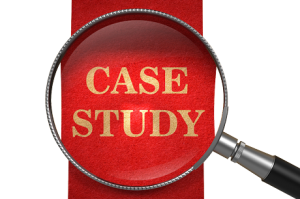 We have worked with a wide cross section of organisations within the independent living and Assistive Technology fields. We have also worked with several academic partners and are currently involved in a number of future-focussed industry/academic research projects. I found Years Ahead very responsive to our needs and they acted as a true partner in our course development with an ongoing dialogue and accommodated amendments to the content as we went. The finished modules have been received well internally and we have now made them available to service providers external to the Council. 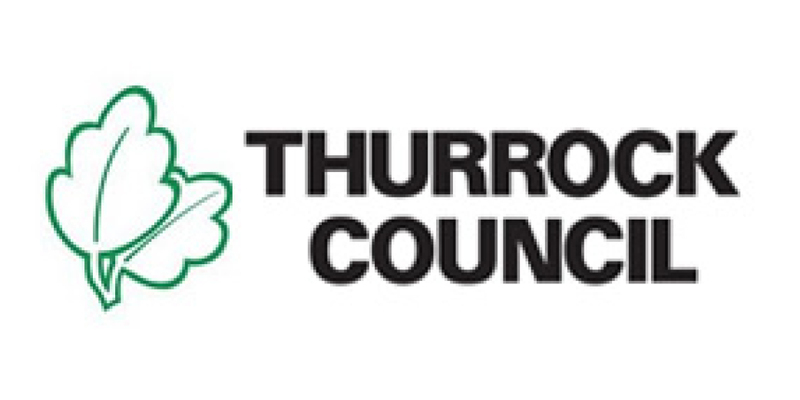 To write the content for Thurrock’s Re-ablement E-learning portal and to review and quality check the finalised programme. We were asked to write the content for Thurrock’s Re-ablement E-learning portal and to review and quality check the finalised programme. 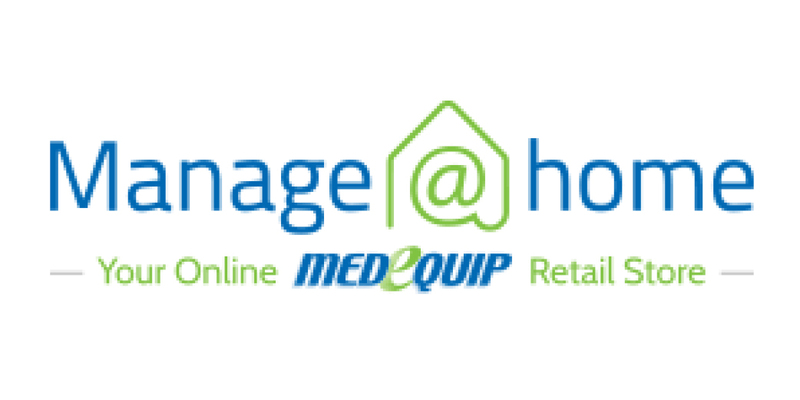 We were asked to help Manage At Home to make a successful launch of its new e-commerce web site. Boots.com worked with Years Ahead earlier this year to develop a new web tool to help our customers find the most suitable mobility or daily living aid product quickly and easily. The tool is based around an interactive questionnaire which enables the customer to hone in on their particular area of need and display visually only appropriate products within a small amount of clicks. Years Ahead, and in particular Marie Hendry, provided a wealth of knowledge of this market which enabled our developers to produce a tool of great quality and provide an excellent experience for our customers. 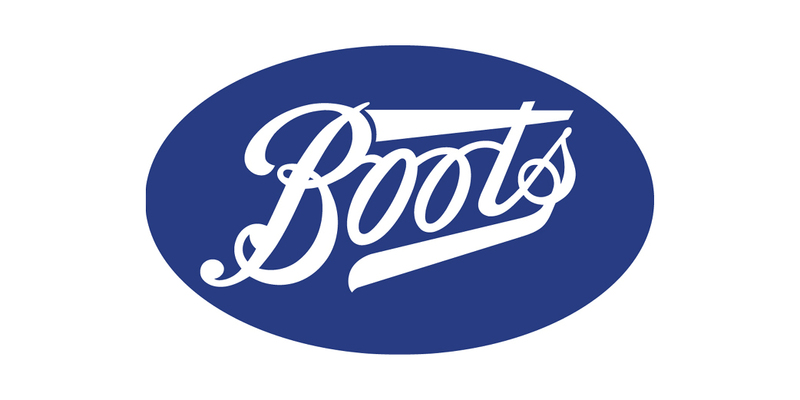 To help Boots develop their e-commerce offering by helping to design and develop an electronic interactive tool for older customers and people who are caring for relatives or friends. It aims to guide customers through their purchase journey of independent living and mobility products, to ensure they get the right product for their needs. Questions to guide customers through topics of concern. Advice and guidance relating to appropriate product solutions in different situations. Years Ahead have an innovative and progressive vision for the development of equipment provision for the years to come, specifically the development of a retail model. With this vision comes a ‘can-do’ attitude that, despite our challenging timeframes, meant that Southwark’s objective of the development of bespoke, high quality training for potential accredited retailers for simple aids to daily living was achieved with both professionalism and flexibility. To offer a bespoke training programme for interested retailers in Southwark to meet the required standards as accredited community equipment dispensers. 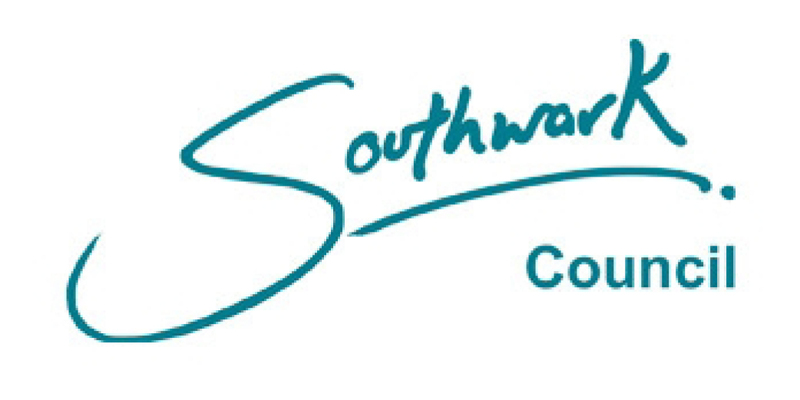 The bespoke course combined an on-line learning programme with a practical workshop and was developed in partnership with Southwark. It was designed with busy sales staff in mind to offer them opportunities to learn about this new range of products at their own pace and to see, try them out and discuss them with experienced healthcare practitioners. The objective was to offer a bespoke training programme for interested retailers in Southwark to meet the required standards as accredited community equipment dispensers.